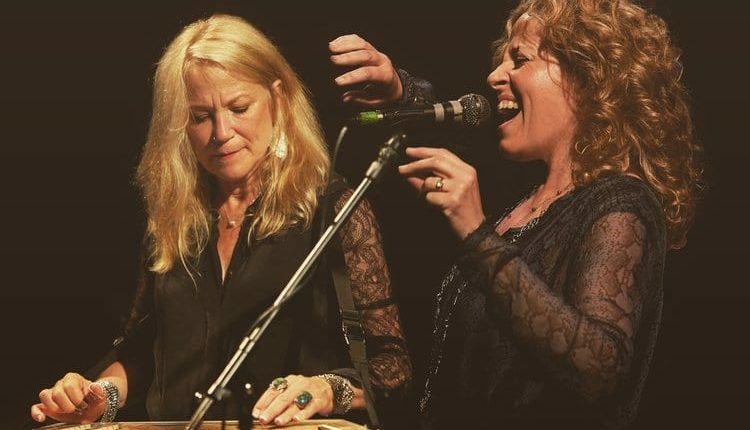 Amy Helm and Cindy Cashdollar will collaborate at Levon Helm Studios in Woodstock for an evening dubbed The Song & The Story on Saturday, February 8. The duo will pay homage to Levon and their relationships with the beloved Band drummer, reminiscing on their own musical roots in Woodstock during a much-anticipated hometown performance. Another Woodstock native, Cindy Cashdollar is a Dobro and steel-guitar star. Like Amy’s album, Cashdollar’s career has been circular: she began in Woodstock playing with the likes of Levon and John Herald, moved to Austin, where she became the first woman inducted into the Texas Steel Guitar Hall of Fame and eventually returned to Woodstock. She has toured with Van Morrison, been a member of Ryan Adams’ band and – by the way – won five Grammy Awards. 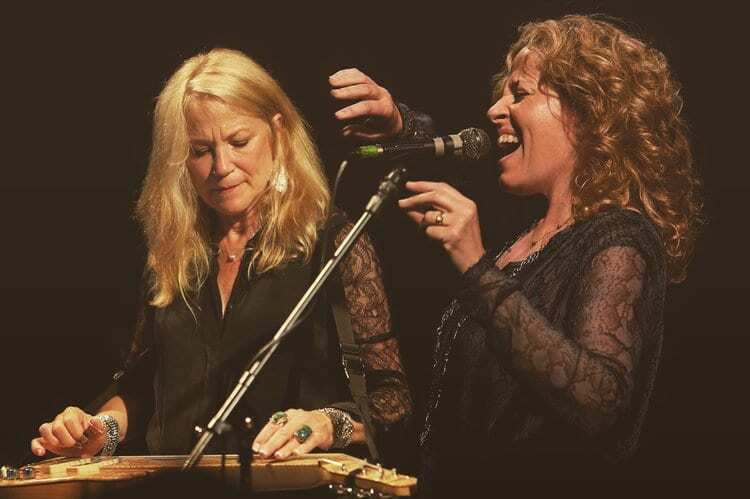 She’s played with everyone from Bob Dylan to Dolly Parton and on February 8, will join Amy Helm to regale hometown admirers. 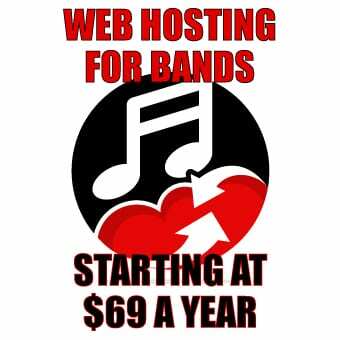 The show, sure to be unique and memorable, has tickets available, which can be purchased here. Gates open at 6:30, the doors open at 7:30 and the show begins at 8:00.